Tay and Co: LipSense for the Holidays - Get 10% off! 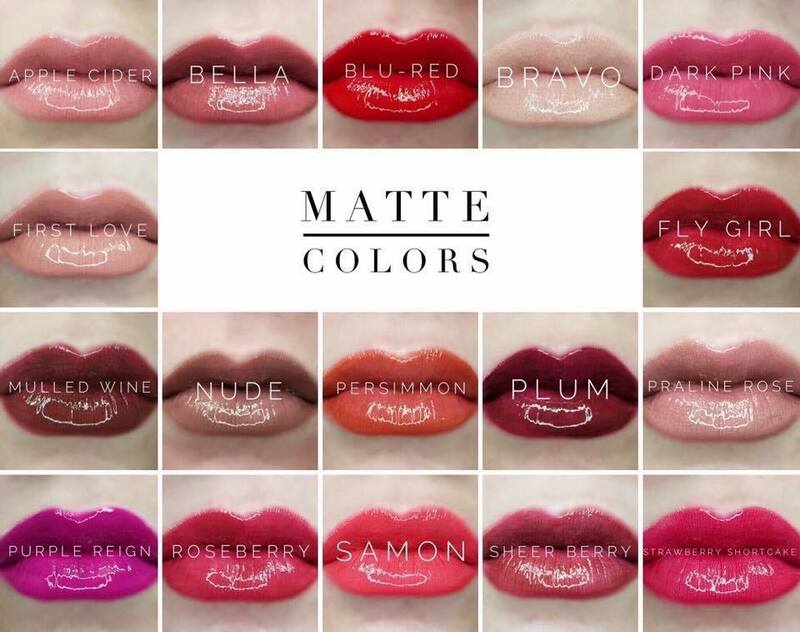 Has anyone tried the new lipstick craze LipSense? 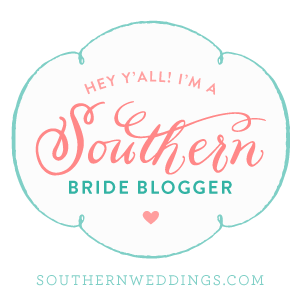 If you haven't you are definitely missing out! 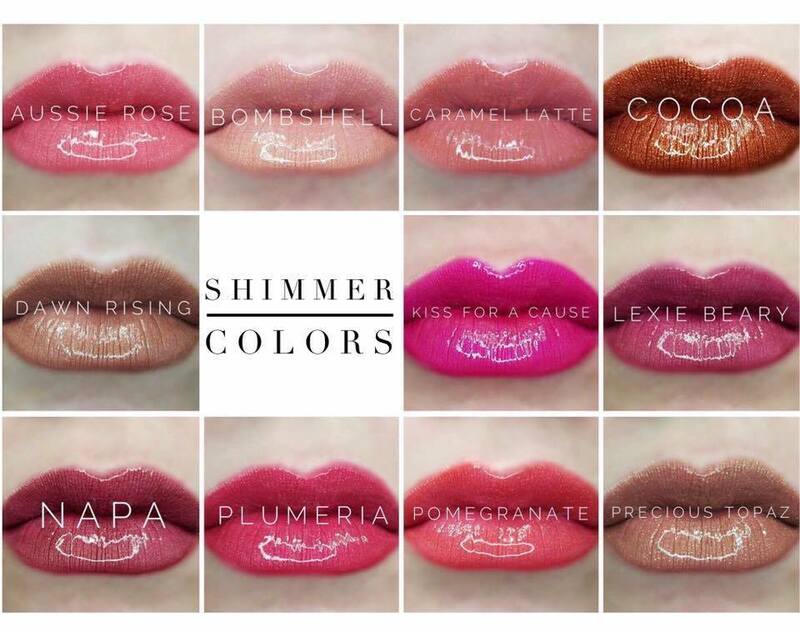 LipSense is a long lasting lip color that can stay on your lips for up to 18 hours! They have so many colors to choose from. 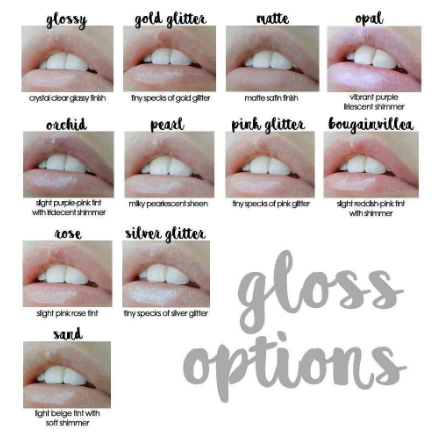 The best part is you can layer on different glosses or lipstick colors to make up your own shade. I purchased the Apple Cider Color from one of my local LipSense Distributors Mandy and I am obsessing! The color is the perfect fall/winter shade. Plus it literally lasts all day without having to reapply! 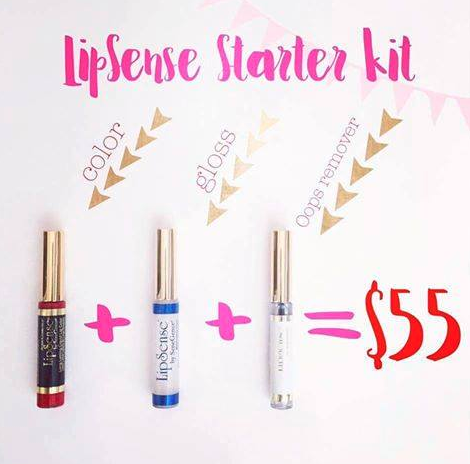 For all my readers you can get 10% off your purchase with Mandy until Wednesday December 13th to have your LipSense in time for Christmas! 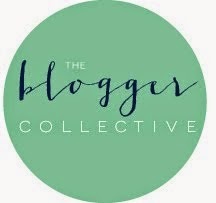 Here Facebook page is linked here to order and just mention my blog to get your discount! I think they make the perfect gifts for your mom, sister or bestie! 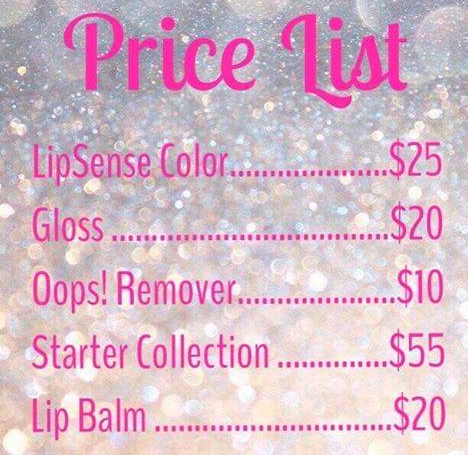 Pricing is below, but I would definitely recommend getting the starter kit first if you've never tried it before! This will come with one color, one gloss, and the Oops remover. 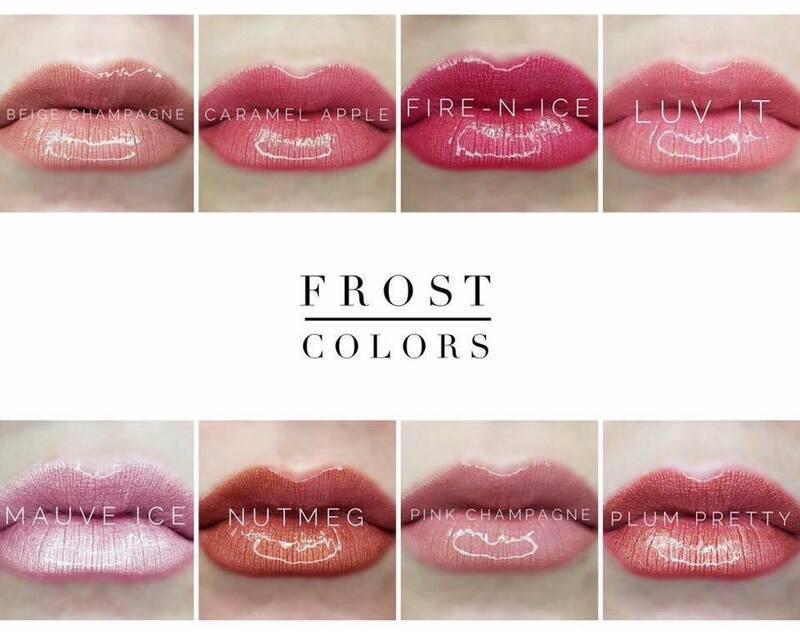 Even if you don't want a color, I would try the gloss! I have the glossy gloss and I love just wearing it around if I don't want a lip color that day.